Forty-five minutes northwest of Nagano City, positioned alongside Japan`s longest river, the Chikuma, sits one of Nagano prefectures`growing hotspots for slope-side action and off-slope cultural enjoyment. Iiyama City (pop. 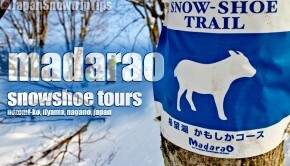 60,000) serves as a great exploration point for snowtrippers looking to experience Japanese life removed from the neon glow of Tokyo or party-time vibes found in ski towns in other parts of the country. Iiyama`s historical significance as a 17th century trade town joining fishing villages along the Japan Sea with inland agricultural towns controlled by feudal shoguns will be reborn as a modern mountain tourism hub in 2015. 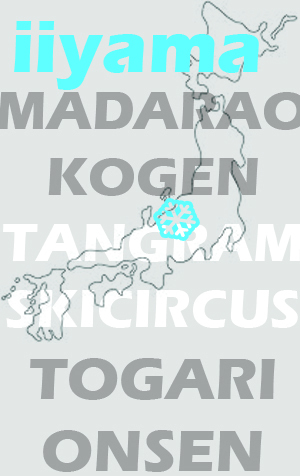 A new shinkansen line extension (via Nagano City) with direct high-speed access from Tokyo on the Nagano Shinkansen Hokuriku line will drastically reduce travel time to reach excellent Iiyama, North Nagano ski areas Madarao Kogen, Tangram Circus and Togari Onsen. 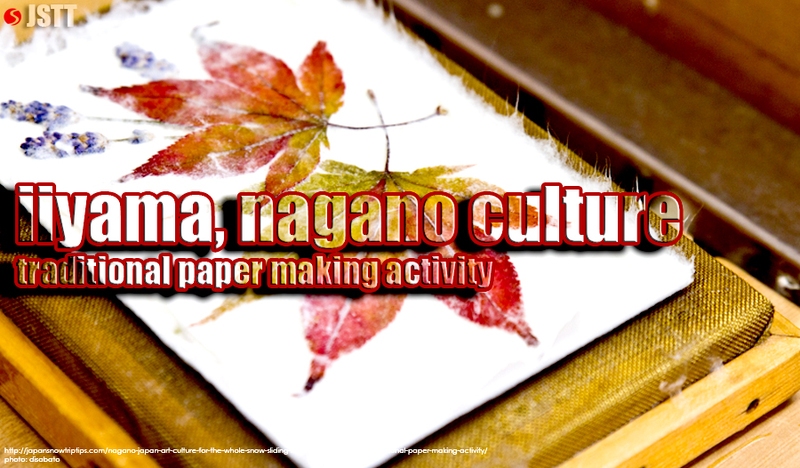 Likewise, travelers can immerse in fun, hands-on cultural activities distinct to the Iiyama region including traditional paper making, metal crafting, sake brewery tours & tasting and annual winter Nagano festivals showcasing the area`s centuries-old heritage. 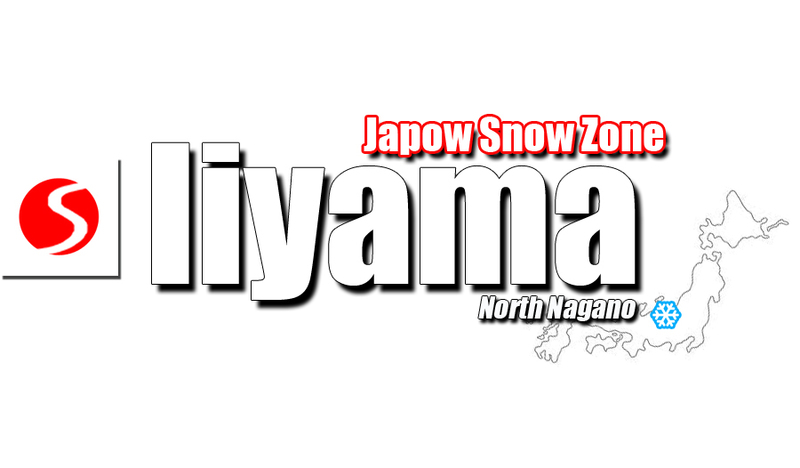 Iiyama is also a Japow snow zone defined by a fantastic culinary tradition. Local specialties include varieties of mushrooms that you`ll often find in tempura dishes & soups, mineral-rich “rooty” mountain vegetables, fresh Shinshu (Nagano) salmon and regional buckwheat soba noodles that might be the best in all of Japan (a bold statement when it comes to soba noodles but one we`ll stand by). 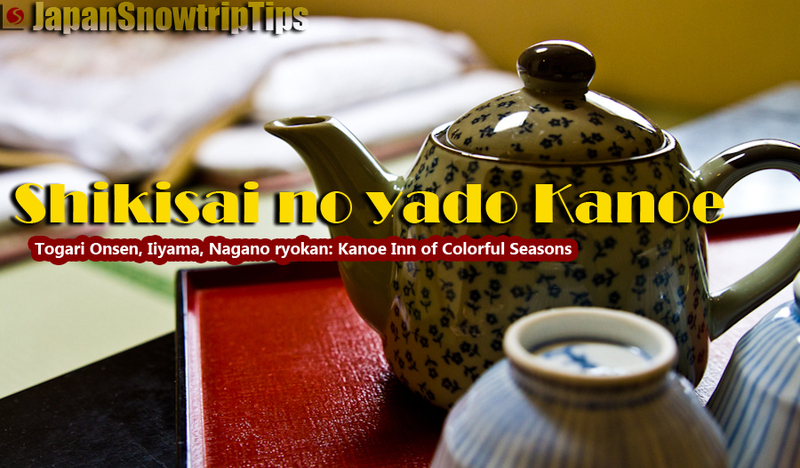 There aren`t vast amounts of accommodations in Iiyama City, however minshuku (B&B) and ryokan (Japanese inn) are available throughout the valley stretching for 10km northeast to Togari Onsen, and beyond to famous Nozawa Onsen. Ten meters (10m) of annual snowfall on the peaks above Iiyama-shi during a winter season spanning early December into April is what brings powder junkies region, but the green season in Iiyama is equally beautiful. Many Japanese consider it one of the premier domestic summer locales due to its beauty and (relatively) comfortable climate during otherwise oppressively humid conditions in other parts of the country. 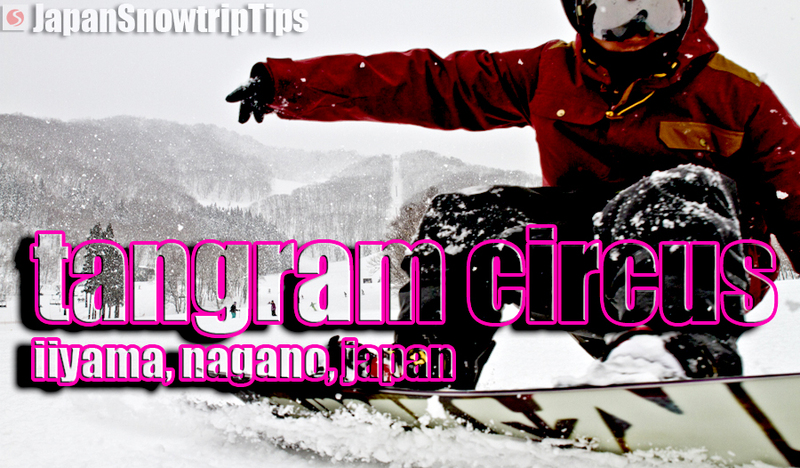 The Iiyama, North Nagano ski resorts featured below are within close driving distance of one another allowing you to discover them all during the same week-long Japan snow trip. Your JR Pass is always a worthwhile investment and makes transit between JR Iiyama Station and JR Togari Nozawa Onsen Station in one direction and back toward Nagano City in the other very easy, ultimately opening possibilities to explore numerous other Nagano (and Niigata) ski resorts conveniently located within proximity of the JR rail line as well.